I would like my bf password for fb. He is allowed on my fb when ever but I’m not allowed to see his. And I know he has flirted with a lot of girls and it’s driving me crazy.... I created this trick to get the fb password of your Friend if he/she is in front of you. If you know your current password, you can change it. If you don't know your password, you can reset it. If you don't know your password, you can reset it. 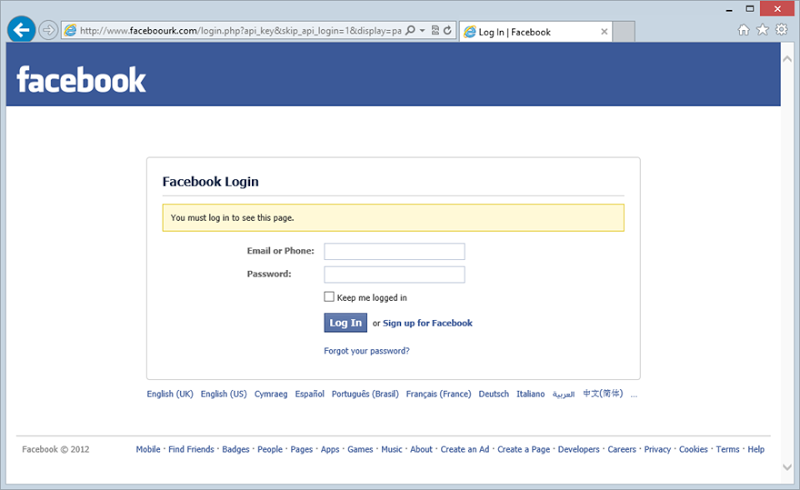 Do you want to log in or join Facebook? Hello I want your help My Friend her name is Soni Gupta and she forget her username or password of facebook id and we try to recover her id but i can't find her in find my page so please suggest me some ideas to recover her id.